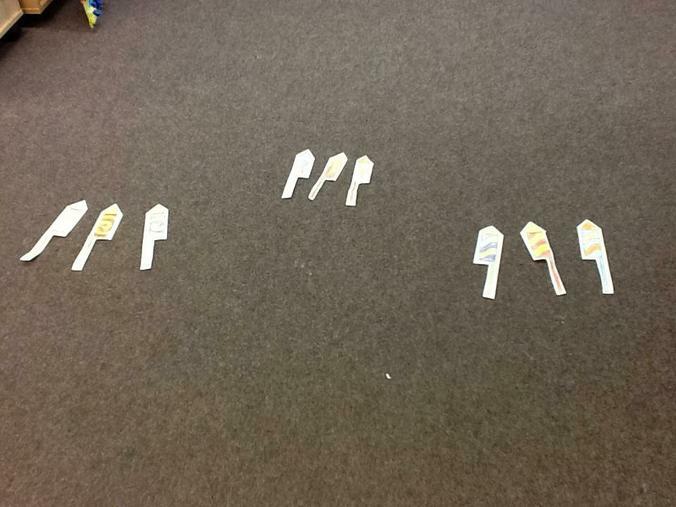 We have a problem! 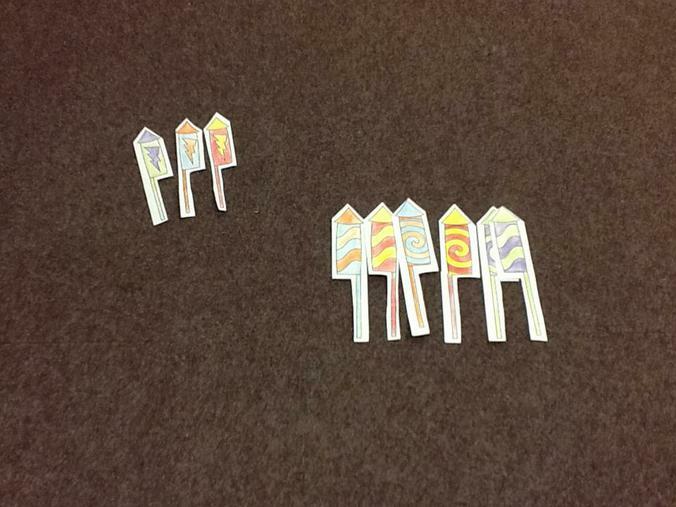 The fireworks have been knocked out of their box and are all mixed up! 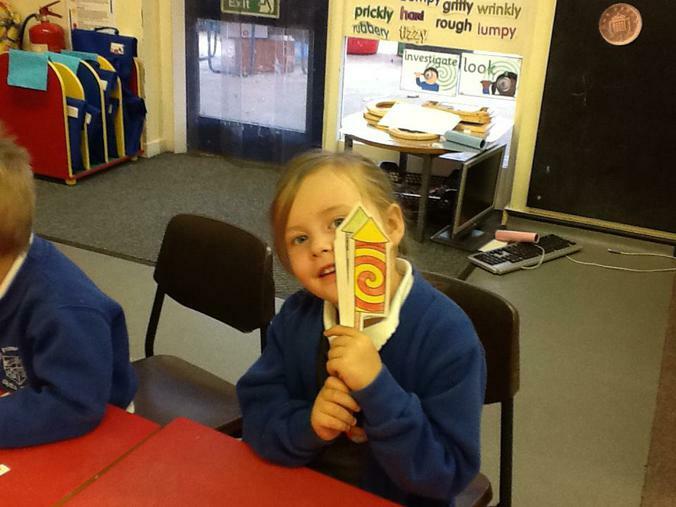 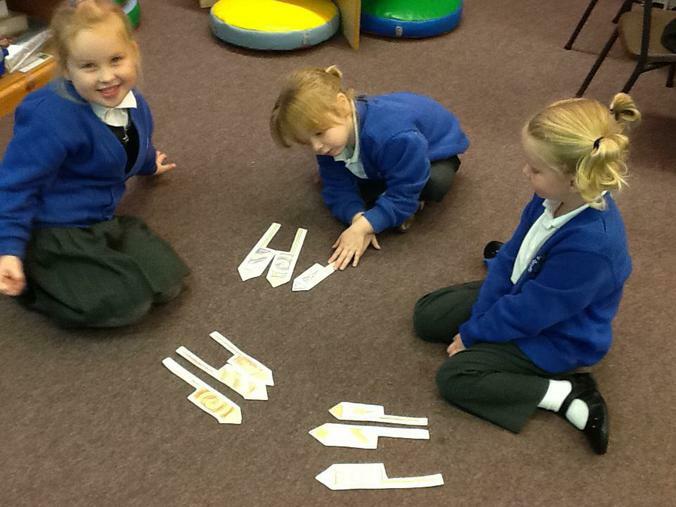 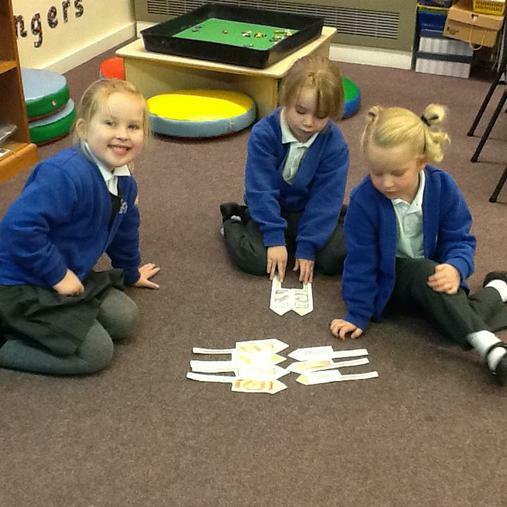 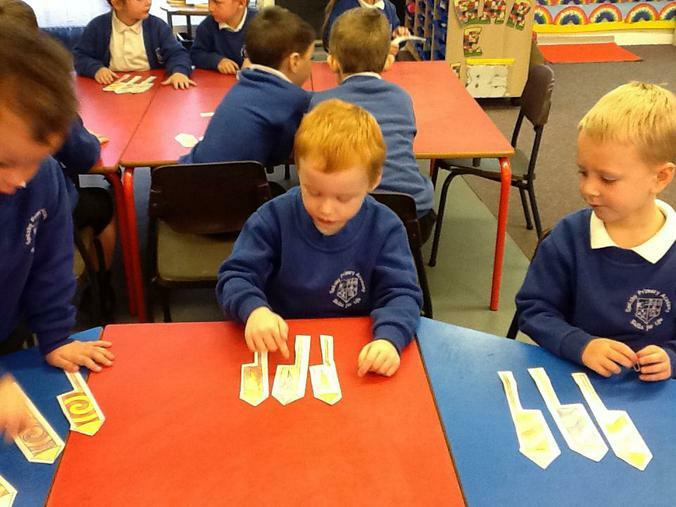 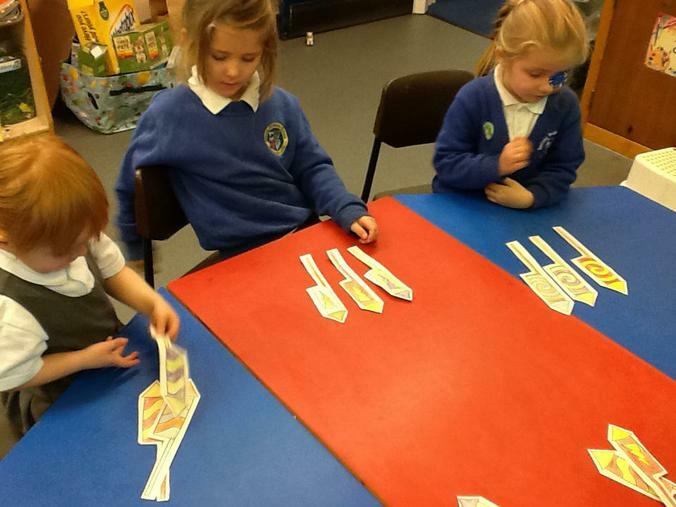 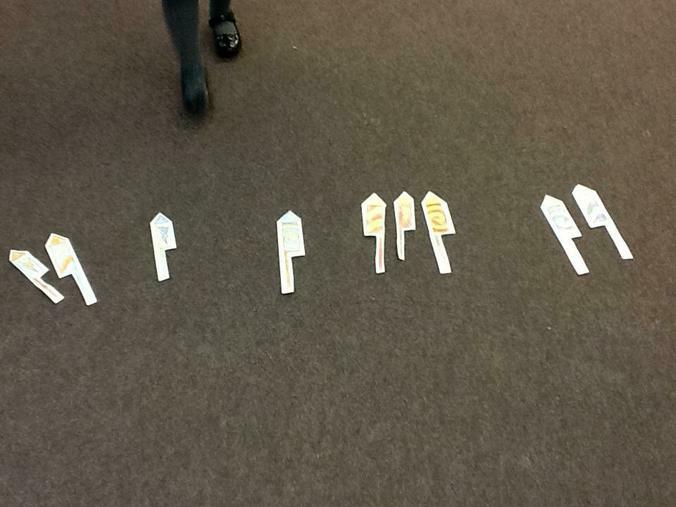 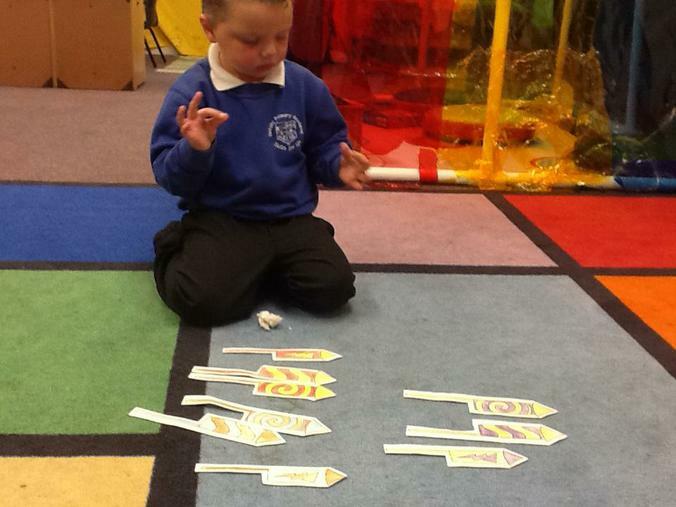 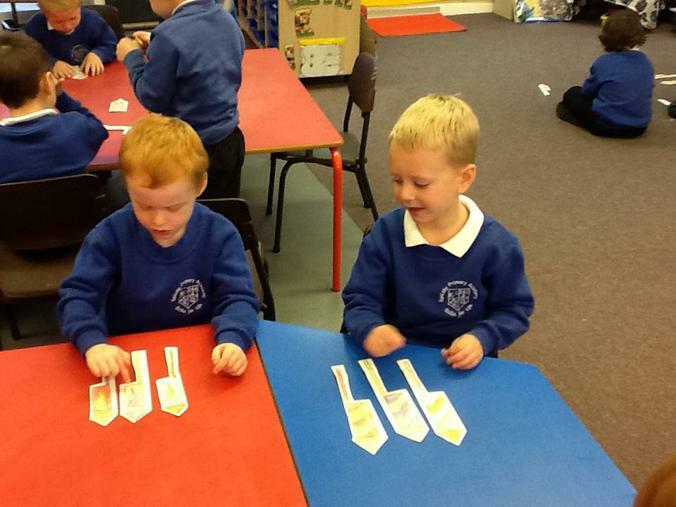 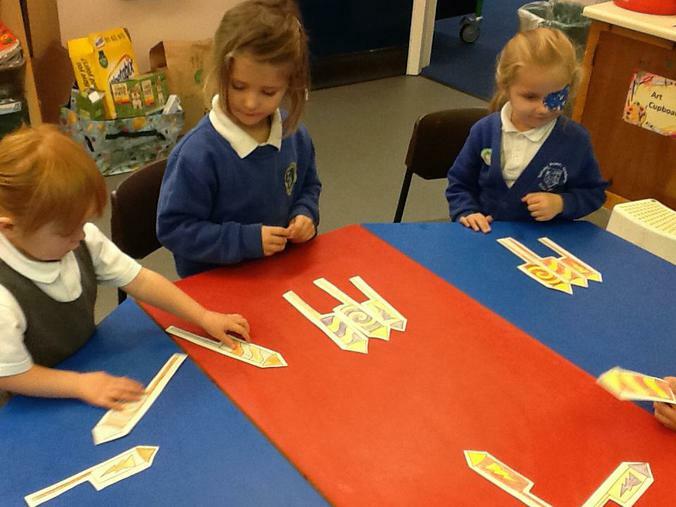 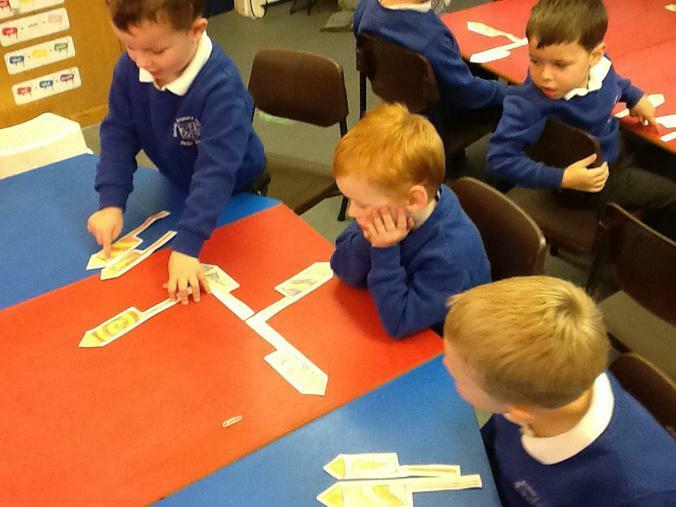 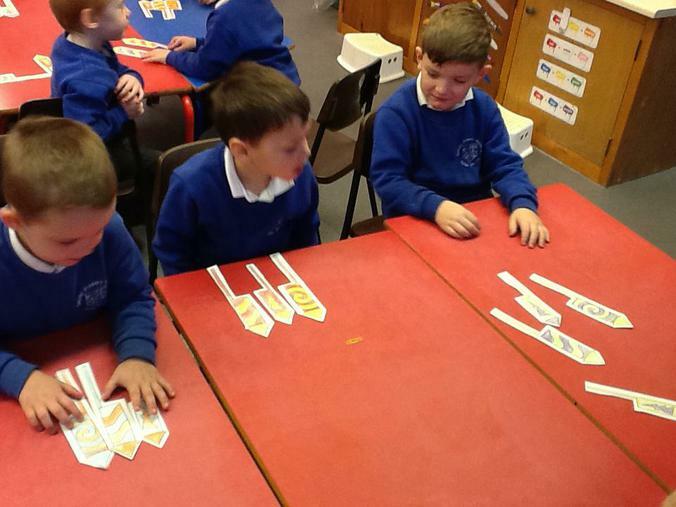 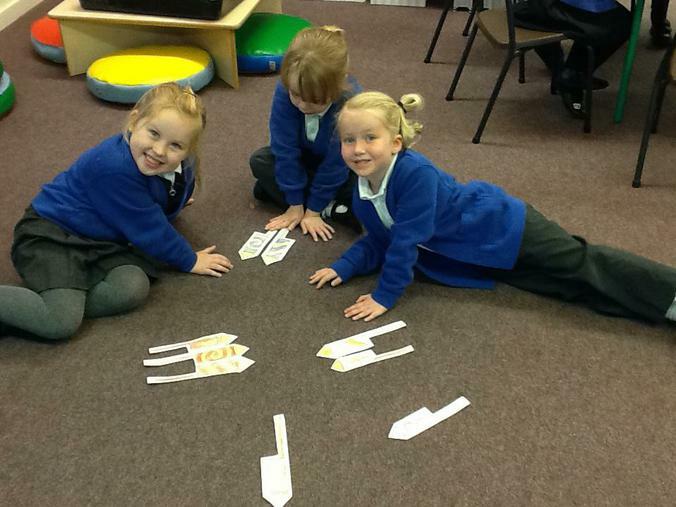 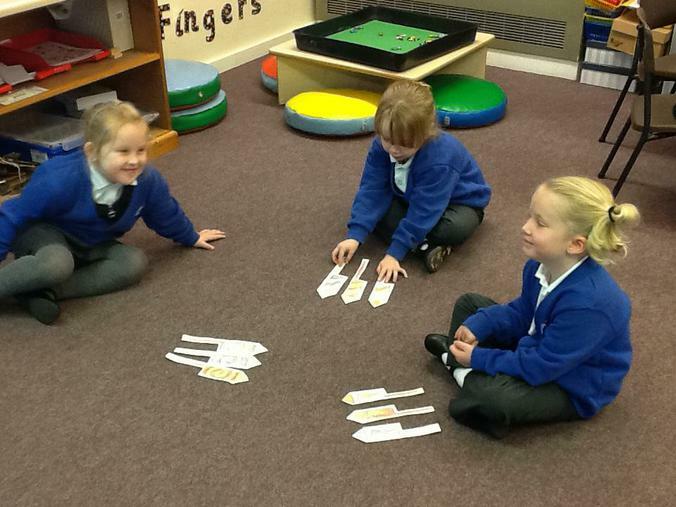 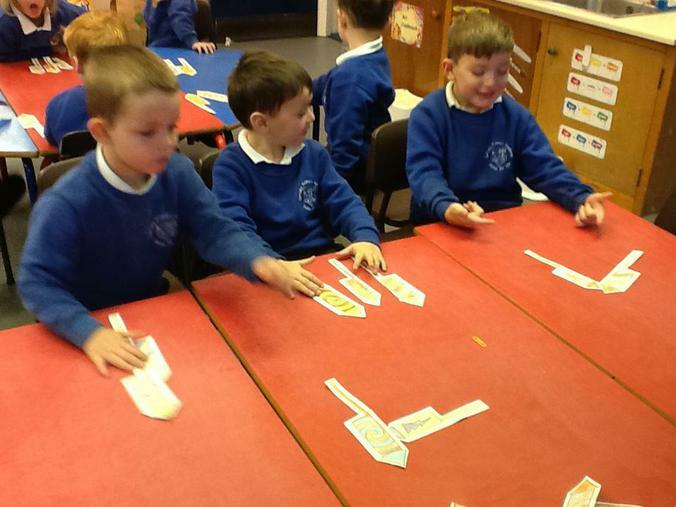 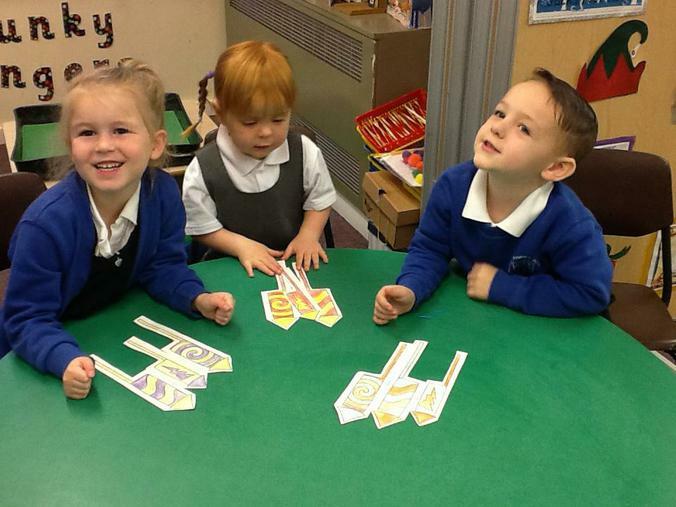 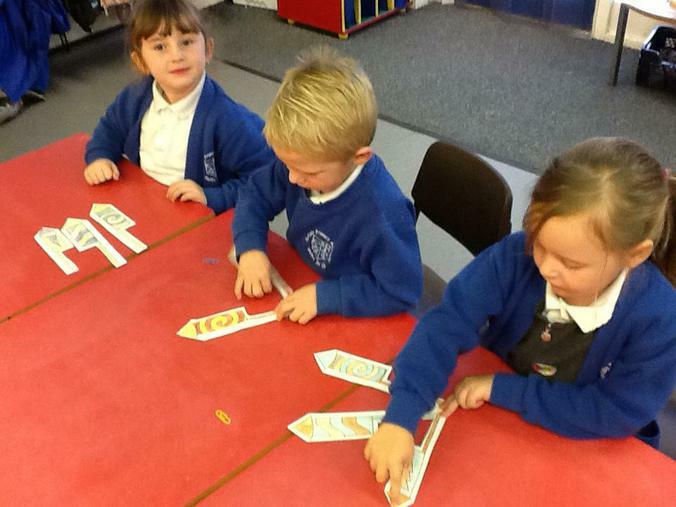 We worked in groups to sort them out in as many different ways as we could think of. 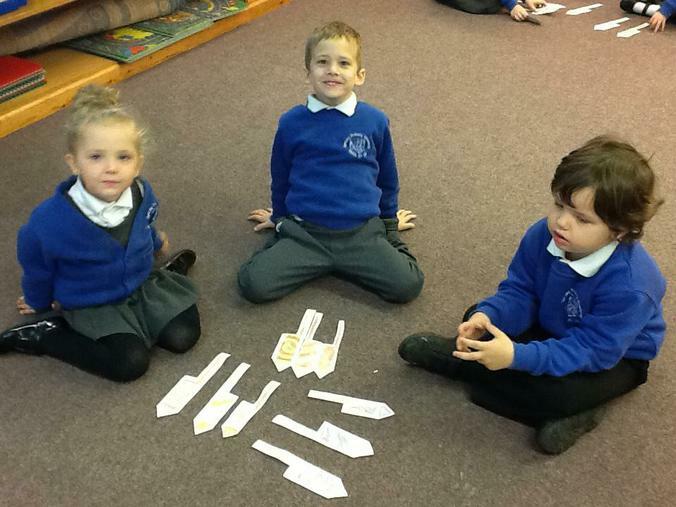 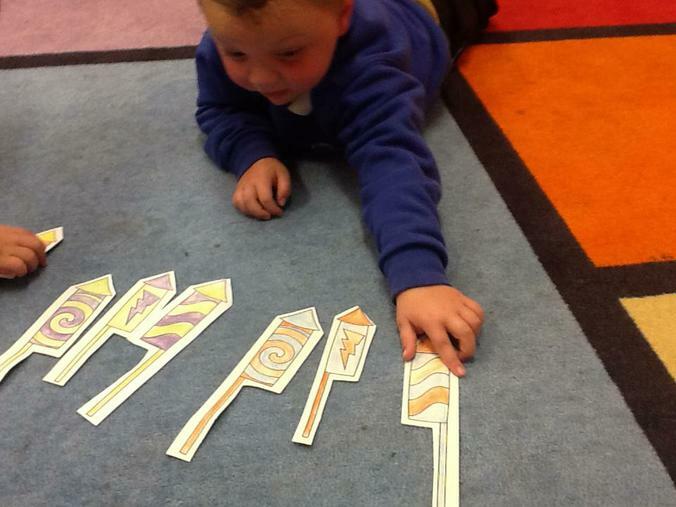 We found lots of different ways to sort them. 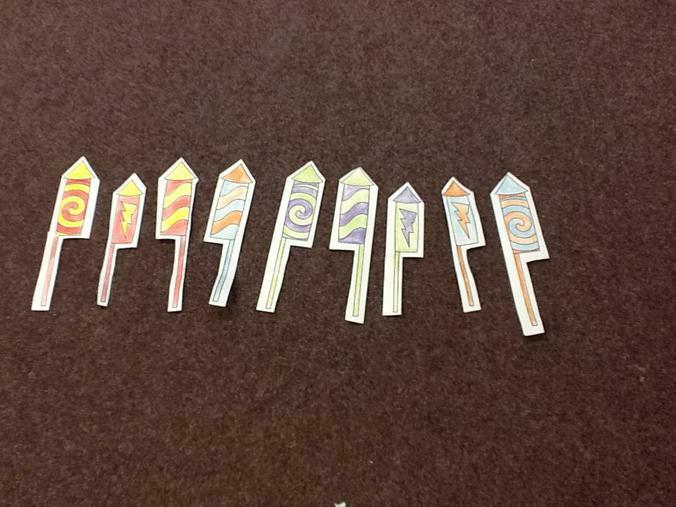 By colour, by pattern, by top colour, by tail colour and even by size!